Nicole Kidman wears a green coat while filming a scene for her upcoming HBO series The Undoing on Monday (March 18) in New York City. 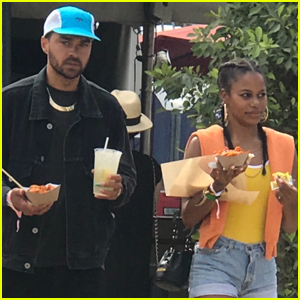 The 51-year-old actress, who has been seen in the Big Apple working on the show for the past week, was joined by her young co-star Noah Jupe. 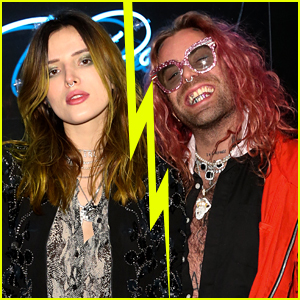 “Left behind in the wake of a spreading and very public disaster, and horrified by the ways in which she has failed to heed her own advice, Grace must dismantle one life and create another for her child and herself,” Deadline reported. Noah is best known for his work in the films Wonder and A Quiet Place. 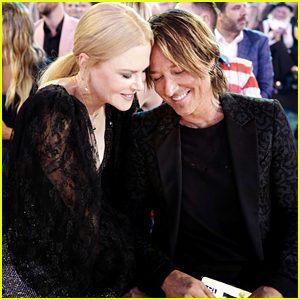 Nicole Kidman & Keith Urban Shared an Epic Kiss at the ACM Awards 2019 - See It Here! 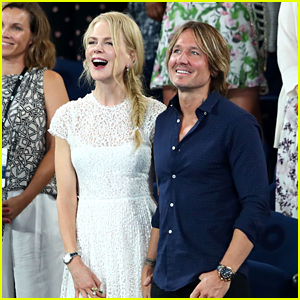 Nicole Kidman Continues Filming 'The Undoing' in NYC! 'Big Little Lies' Season 2 Premiere Date Revealed, New Photos Released! Nicole Kidman Brings 'Destroyer' To Her Native Australia!